Douglas C. Engelbart had a simple idea which would change the world of computing forever: he invented the humble — but now pervasive — computer mouse. 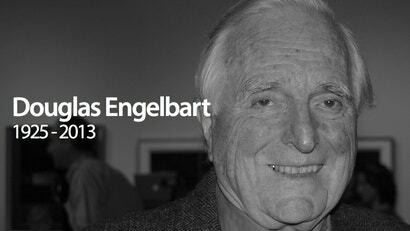 Sadly, Engelbart has passed away. When Engelbart was 25 he worked in a government aerospace laboratory in California — but that wasn't enough. He needed more. Fortunately, he had somewhat of an epiphany: a grand vision of an information age which could expand human intelligence. From there, he developed a series of inventions and innovations that pushed the limits of technology and made the Internet and the modern personal computer what they are today. But one invention stands out, head and shoulders above the rest: the computer mouse. Having established an experimental research group at Stanford Research Institute called the Augmentation Research centre, he worked on a raft of computer interface devices. His first prototype mouse, built in 1963, was made of wood — wood! 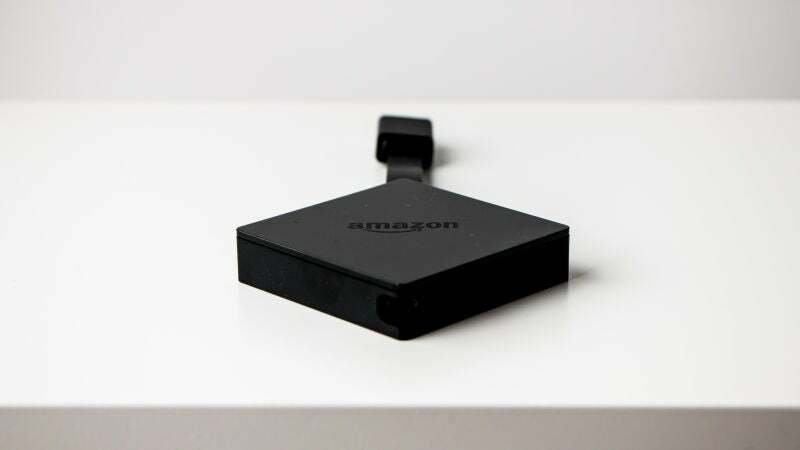 — with cute little metal wheels, and the device picked up its now universal name because of the cord that extended from its rear. By the time he gave the now-famous Mother of All Demos, during which showed off a raft of technology, in December 1968 at the Convention Centre in San Francisco, it was a fully functioning input system. The device clearly rose to fame — but, like many an inspirational inventor, Engelbart never received any royalties for his mouse invention. He was content with merely changing the world.